Have you ever dreamed big and it actually came true? What a feeling! It is even better when a community has the same vision and is working to make it happen. Google has recognized this dream as one of the top ten projects they would like to support in Illinois. This dream is Mattoon in Motion’s Cross County Innovation Center. We can win an additional $250,000 if we receive the most votes by Feb. 14th. 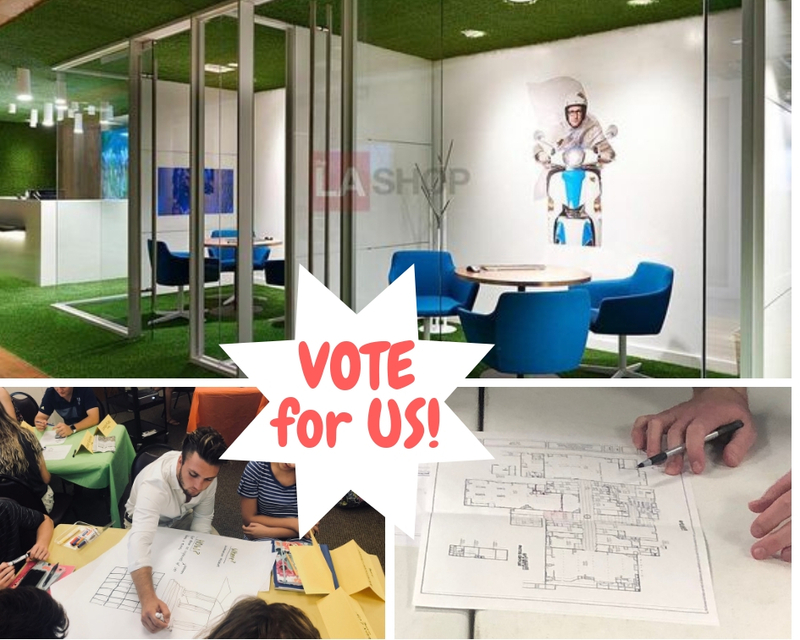 Please vote for this project at g.co/Illinoischallenge that will serve as a co-work space for small businesses, startups and non-profit organizations in Coles County and the region. We are creating a space, but it is more about what will happen in this space – new ideas will collide, start-ups will learn and be mentored, entrepreneurs will collaborate and be given the assistance they need to grow and in turn, grow our region’s economy. It will also be the future home of ClassE – the Coles County Entrepreneurship Class. Please thank Rural King for donating the space in the mall to support this innovation center.